Time is starting to run out! 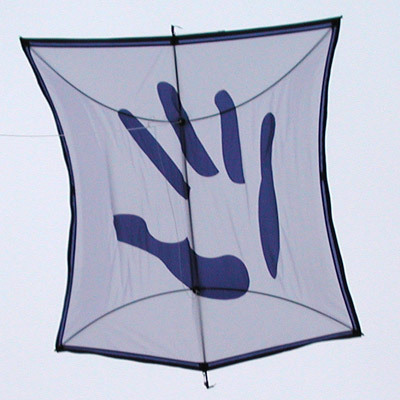 I need to make some new kites before the new kite season starts. First a Mio! Garu's pet ninja cat. Yesterday i've finally bought the cloth. Here are its proliminary drawings.